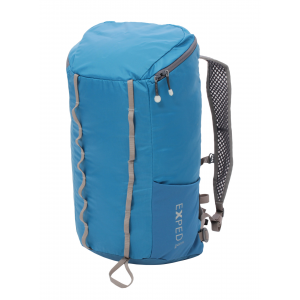 The Exped Summit Lite 25 is an ultralight summit and general use daypack. 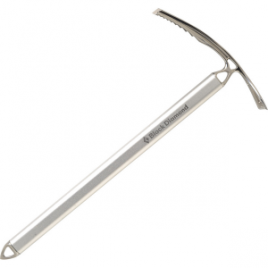 When not in use it packs down neatly into its lid pocket and stows away easily in a larger pack or duffle bag. The combination of lightweight, yet extremely durable Triple-Ripstop nylon and a mesh shoulder harness make this 280 g featherlight single compartment pack very versatile. 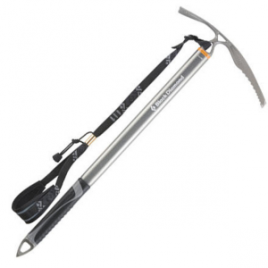 The Summit Lite 25 is also a great companion on multi pitch climbs or as a backup pack on bike or paddle trips. The generous zipper opening allows easy access to contents and a stretch outer pocket holds water bottle, compact camera, etc.